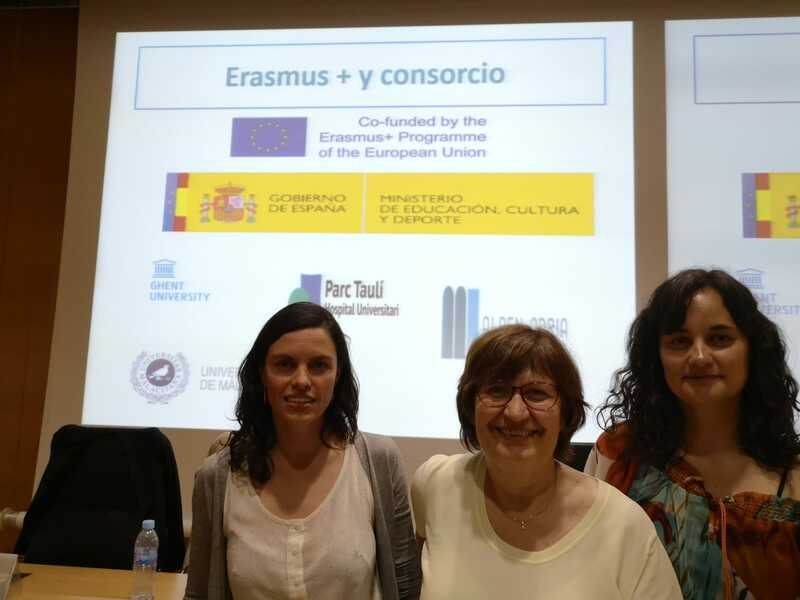 Encarnación Postigo and Marina Calleja was invited to present the EC+ project and its results in the prestigious Training Meetings organized by the Pere Mata Institute. 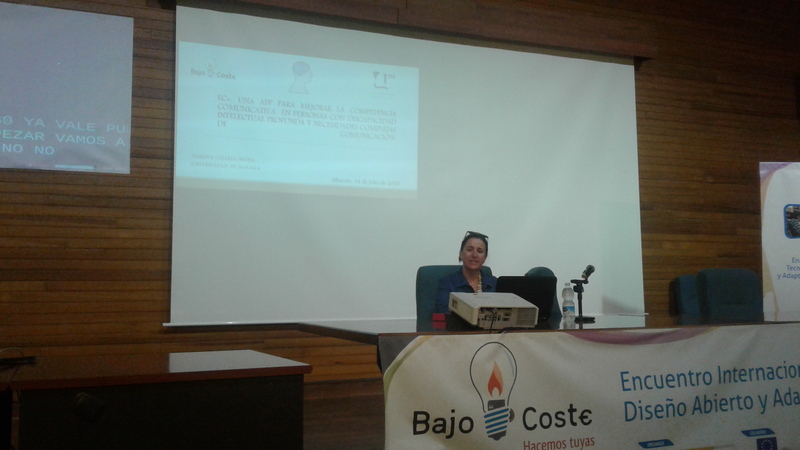 Mor information about the meetings and aboute the training activities organized by Pere Mata Institute. Also, you can access to more pictures about this event in our gallerie. 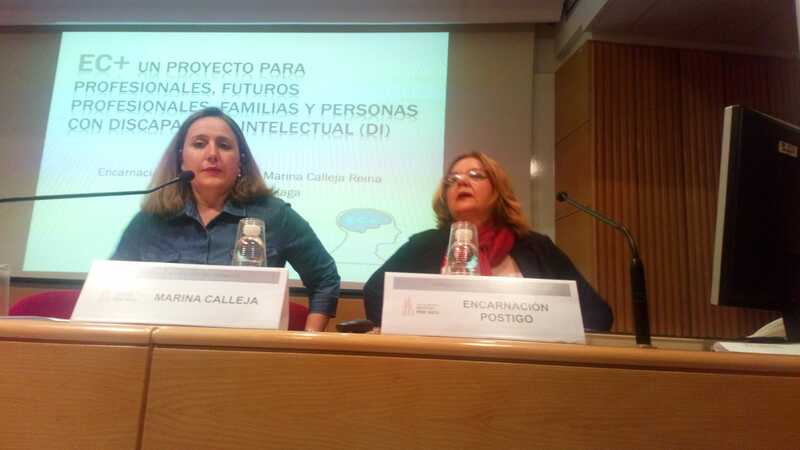 EC+ will be presented during "Jornada de actualización para profesionales sobre el Síndrome de Angelman". This event provides information and additional education for families and professionals which attending people with Angelman Syndrome. The complete programme of this activity can be found at this flyer or in official website. 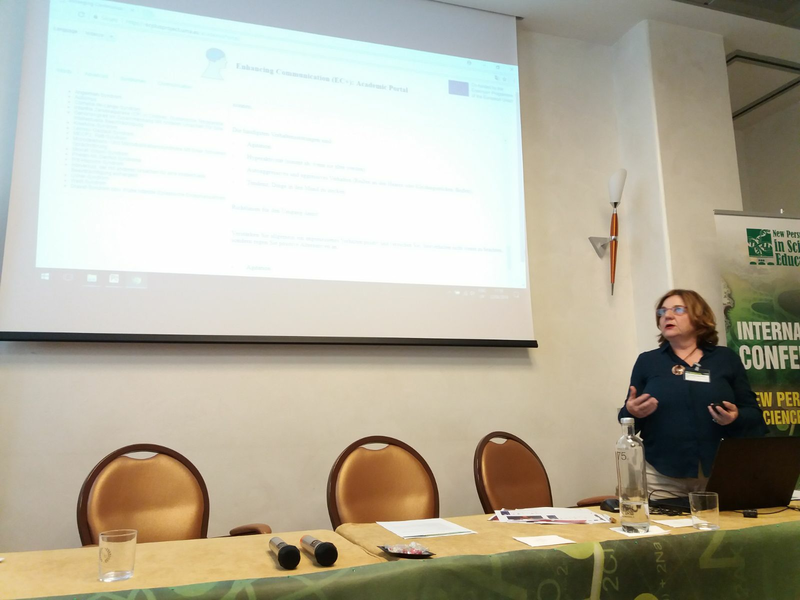 Encarnación Postigo is presenting the EC+ project in the International Conference New Perspectives in Science Education that is being held in Florence, Italy. 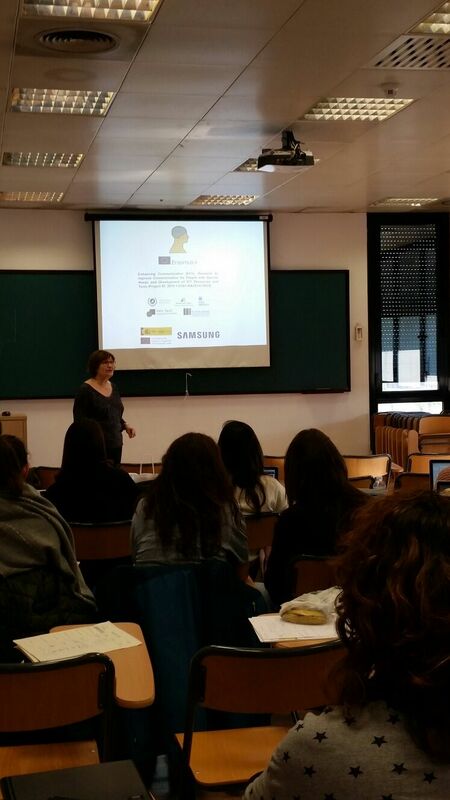 Last Friday, Elisabeth Gabau Vila showed the advantages of our app to the students of "Posgrado de Fisioterapia en Pediatría" at Escuelas Universitarias Gimbernat de Sant Cugat.